Juan López-Aranguren (Basurama, Madrid, Spain). Self made neighbourhoods: leftovers, junk spaces and raw materials. Mauro Filippi (PUSH, Palermo, Italy). 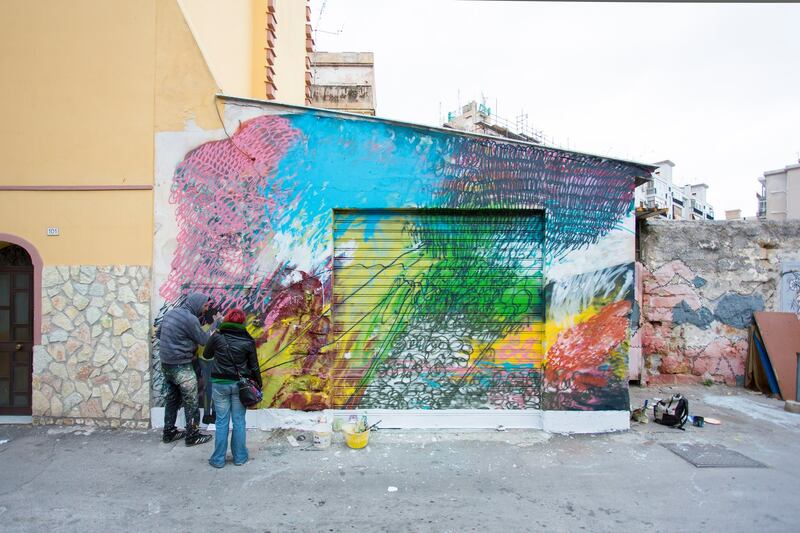 Urban Art fostering community building and renovation of marginal contexts: the case of Borgo Vecchio Factory in Palermo. Morgan Alexander (Ip, Kirkenes, Norway). 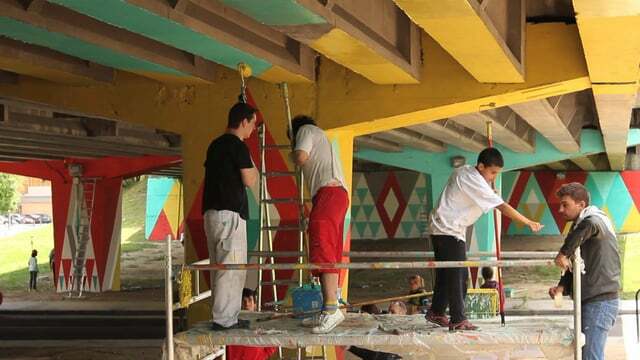 Online platforms to support participatory art-projects in urban peripheries. The seminar precedes 2016 open space projects planned by Arts4City in St. Petersburg periphery areas. The issue of open spaces, mostly public ones, has been recently discussed a lot in Russian cities and quite a few developments have been made. Still direct engagement of the citizens in the consideration and construction of new outdoor spaces for social activities is not usual. Participation of citizens in this process allows locals to develop a sense of ownership and attachment, engages them in meaningful leisure, and brings variation into the project itself. Collaborative development of open areas brings together competencies, images, attitudes and memories of a place possessed by different stakeholders. Unexpected transformatory effects can be achieved if these open areas are not ‘official’ public places, but streets, areas under bridges, abandoned buildings – areas out of control, spontaneously and tactically used by people. In such marginal areas spontaneous public spaces can emerge in result of participatory art projects. Creating material designs, visual appearances and displays of practices in spontaneous public spaces will be discussed as context for direct continuous dialogue with citizens and possibility to create local communities. Artists, architects, and urban researchers from Russia, Spain, Italy, and Norway will present their experience on creating street furniture, street art and ‘edutainment’ events outdoors together with dwellers and will speak of the social impact of such approaches. Another issue discussed will be the development of online platforms to support participatory art-projects in the city.